The moment I saw the word TERPENES associated with Cannabis I knew I had to click on the article and read it’s contents. Terpenes is a word any aromatherapy aficionado is familiar with. In the event you are not familiar with terpenes let me give you a quick crash course in the form of a graphic. So, what does this have to do with anything? Well let me tell you. I am a proponent of medical marijuana and CBD Oil because the benefits are as easy to see when you break them down by chemistry, just as you can with essential oils. It’s amazing to me how lawmakers and shakers up in DC can just ignore science. Enough of my soapbox! Read on! 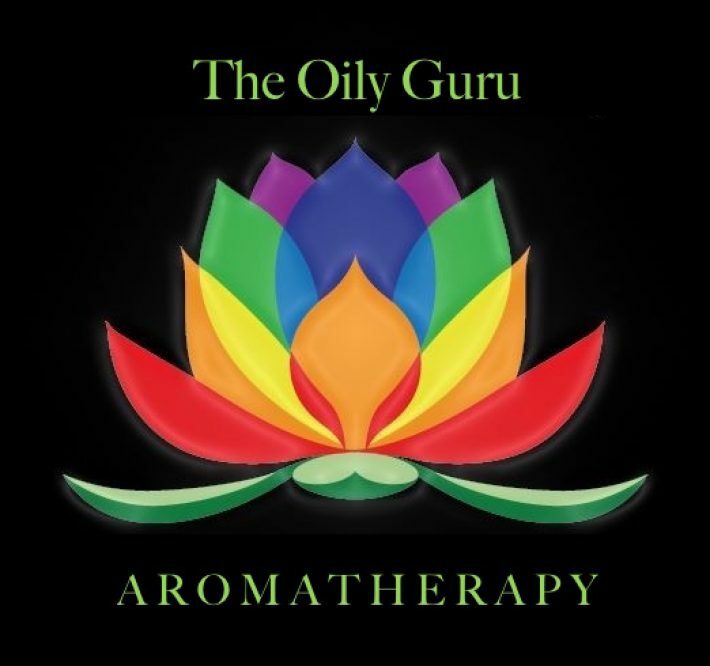 What makes essential oils different from other oils are their terpenes. A terpene is the primary organic compound found in essential oils. Each essential oil has different terpene constituents making them unique in their healing properties. These make essential oils unique and gives them their healing properties. Same for cannabis. Terpenes are very small. This means they can penetrate into the dermal layers of skin where larger molecules (found in normal moisturizers) cannot. There are three types of terpenes found in essential oils. Most Essential Unsaturated Fatty Acids (EUFA) fall under one of the 3 terpene types. Terpenes are what you smell, and knowing what they are will deepen your appreciation of essential oils and/or cannabis whether you’re a medical patient or recreational consumer. Secreted in the same glands that produce cannabinoids like THC and CBD, terpenes are the pungent oils that color cannabis varieties with distinctive flavors like citrus, berry, mint, and pine. Look familiar? Not unlike other strong-smelling plants and flowers, the development of terpenes in cannabis began for adaptive purposes: to repel predators and lure pollinators. There are many factors that influence a plant’s development of terpenes, including climate, weather, age and maturation, fertilizers, soil type, and even the time of day. Same for essential oils. The effects vary from terpene to terpene; some are especially successful in relieving stress, while others promote focus and acuity. Myrcene, for example, induces sleep whereas limonene elevates mood. There are also effects that are imperceptible, like the gastro protective properties of caryophyllene. Like cannabinoids, terpenes bind to receptors in the brain and give rise to various effects. Most importantly, terpenes offer additional medical value as they mediate our body’s interaction with therapeutic cannabinoids. Many cannabis analysis labs now test terpene content, so any consumer can have a better idea of what effects their strain might produce. With their unlimited combinations of synergistic effects, terpenes will likely open up new scientific and medical terrains for cannabis research. Same in essential oils. Buy Young Living Oils at a DISCOUNT! We’re not Criminals! Legalize It! Although I really don’t understand all of this, I’m intrigued! I wish I’d have seen this sooner, I’d love to know if I could have prevented my husband from having to undergo surgery for his stage 1 prostate cancer. Very interesting reading indeed!